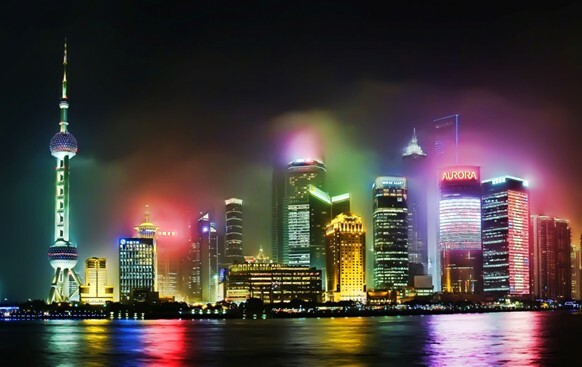 Here at East Plastic Surgery we have many overseas clients who travel to Shanghai to visit the clinic. We provide expert cosmetic surgery and cosmetic medicine services in one convenient, state-of-the-art facility, right in the centre Shanghai - of one of the most dynamic and interesting cities in the world. ● Dedicated theatre and recovery facilities located in one of China's most prestigious clinics. Need more information or advice? Contact us to speak to an English speaking consultant.